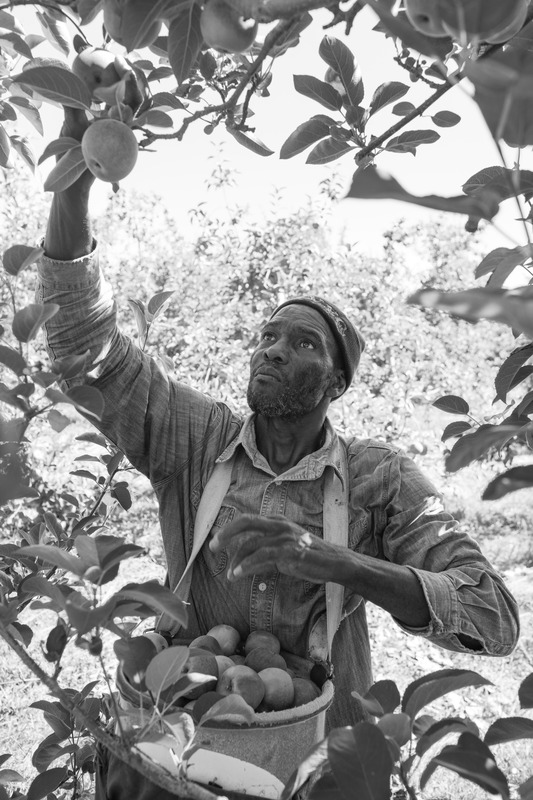 A nonprofit organization dedicated to showcasing the folk culture and living traditions of New York's North Country. Explore this site to discover the diverse customs and traditions--like storytelling, music, crafts, foodways, and folk art--that make life special in our region, from the St. Lawrence River to the Adirondack Mountains. 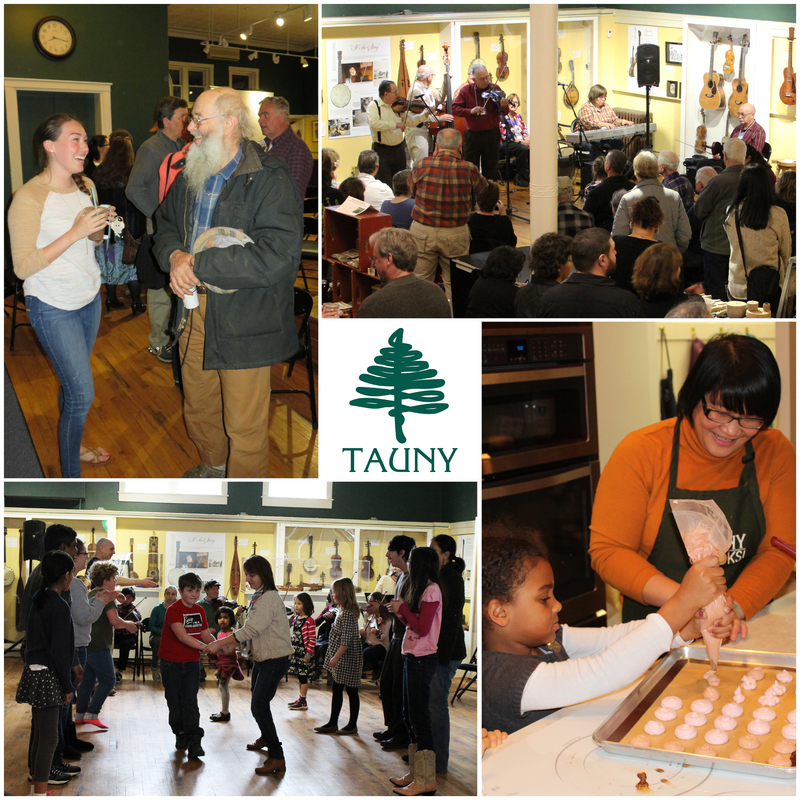 TAUNY is the North Country's only non-profit organization dedicated to identifying, recording, and preserving the rich, living cultural heritage of our region. For over 30 years, community members like you have been contributing their time, money, and talent to help us accomplish our mission. 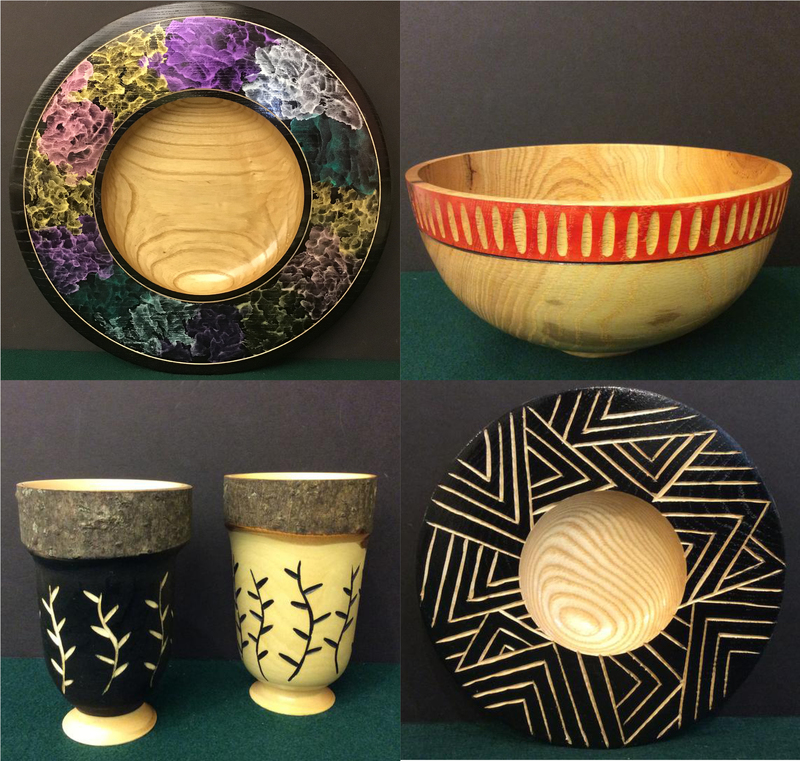 Join us in celebrating the unique culture of the North Country by making a tax-deductible gift to TAUNY today. Pre-registration requested. Sign up online here or call 315-386-4289. For information about TAUNY's upcoming programs and events click here. Be the first to know about upcoming programs and receive the latest TAUNY news! Follow us on Facebook and Instagram and sign up for our mailing list here. 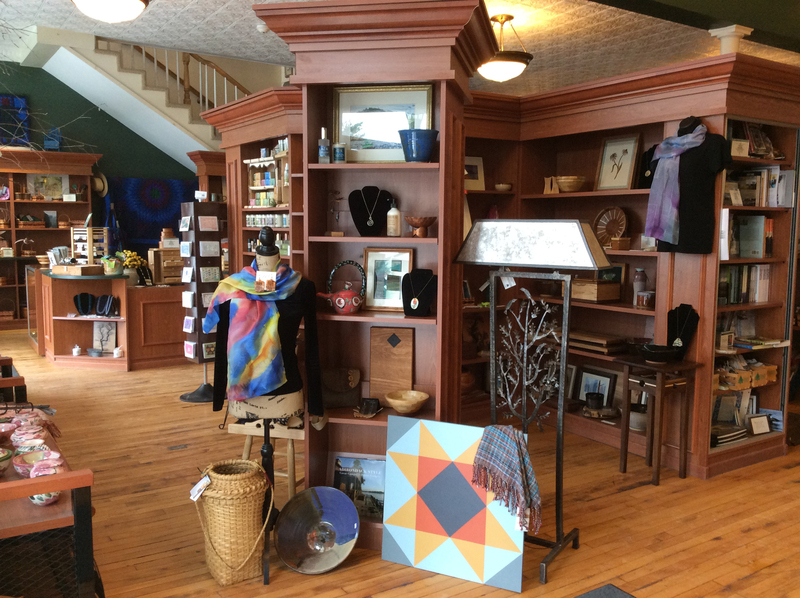 TAUNY's Folkstore sells work from over 200 regional artists, artisans, and producers inspired by and reflecting on North Country traditions.